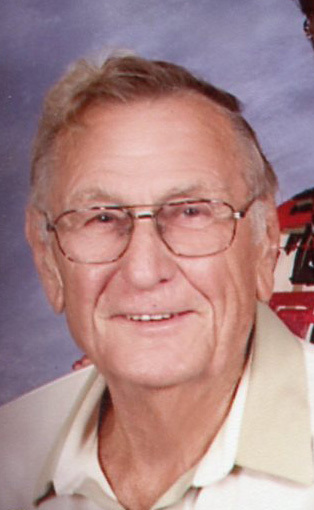 Clyde E. Bloomfield, 87, passed away at 12:31 am November 27, 2018 at his residence. He was born February 4, 1931 in Wood County to Clarence and Mrytle (Overmeier) Bloomfield who preceded him in death. On February 4, 1989 he married Barbara Hoover – Clark who survives in Lakeview. He retired from the tool room at Excello in 1989. He enjoyed his family, fishing, and flowers. Survivors include: a Daughter, Jennifer Orion of Athens; a Son, Glen Bloomfield of Lima; 7 Grandchildren. He was preceded in death by: a Son, Larry Bloomfield; a Daughter, Caroline Bloomfield; 11 Brothers and Sisters. Private family services will be held at the convenience of the family at CHILES-LAMAN FUNERAL AND CREMATION SERVICES EASTSIDE CHAPEL. 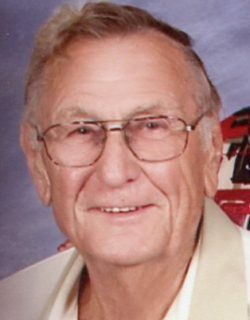 Memorial contributions may be made to Indian Lake Community Church.